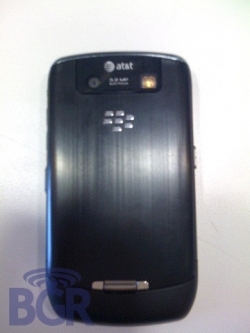 BlackBerry Curve 8900 heading to AT&T in June? | BlackBerry Blast! BlackBerry Blast! > News > BlackBerry Curve 8900 heading to AT&T in June? BlackBerry Curve 8900 heading to AT&T in June? It's been awhile since we heard that AT&T would get the BlackBerry Curve 8900 but it appears that day will finally come. BGR is reporting that AT&T will finally get their hands on the BB Curve 8900 in June. No official word on pricing has been released yet, but it should be close to the T-Mobile version of the Curve 8900. Those who aren't into the BlackBerry Bold may want to take a look at the Curve 8900.